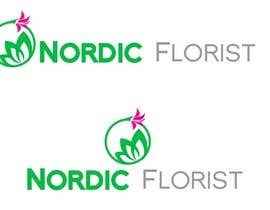 Looking at creating a new logo for our flower delivery company. The site is located at [login to view URL] i need a logo to match the look of the site something simple but instantly recognizable. Hi, please rate 95 and 96. Colors can be changed. Thanks. Please rate #91 , #92. Added two variations, #80 and #81. Feedback is always welcomed. Thank you. #3 See my work sir. thank. 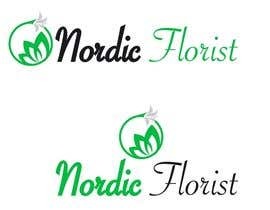 please check #30 and #31 .
view my design sir #12 thanks.